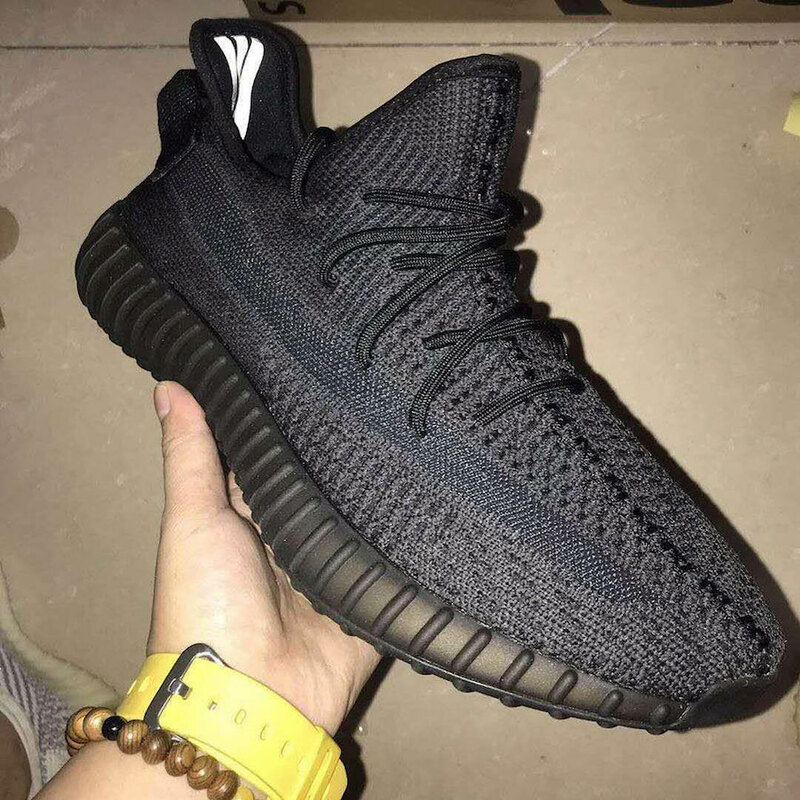 A very classy Adidas Yeezy Boost 350 V2 is set to drop in a classic black color scheme later this year. 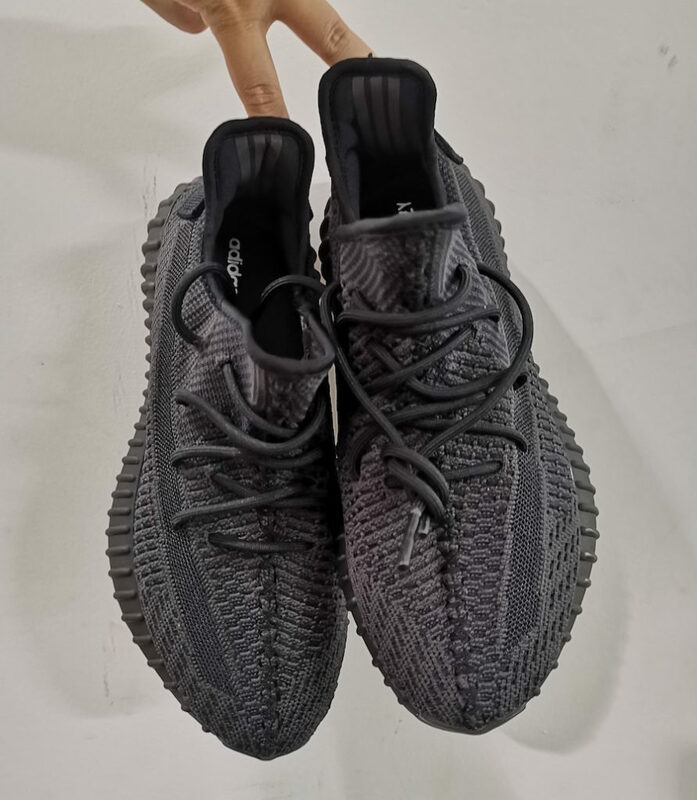 This awaited Yeezy Boost 350 is covered all in a stealthy black color, it features a Primeknit upper done up with shades of black and grey. 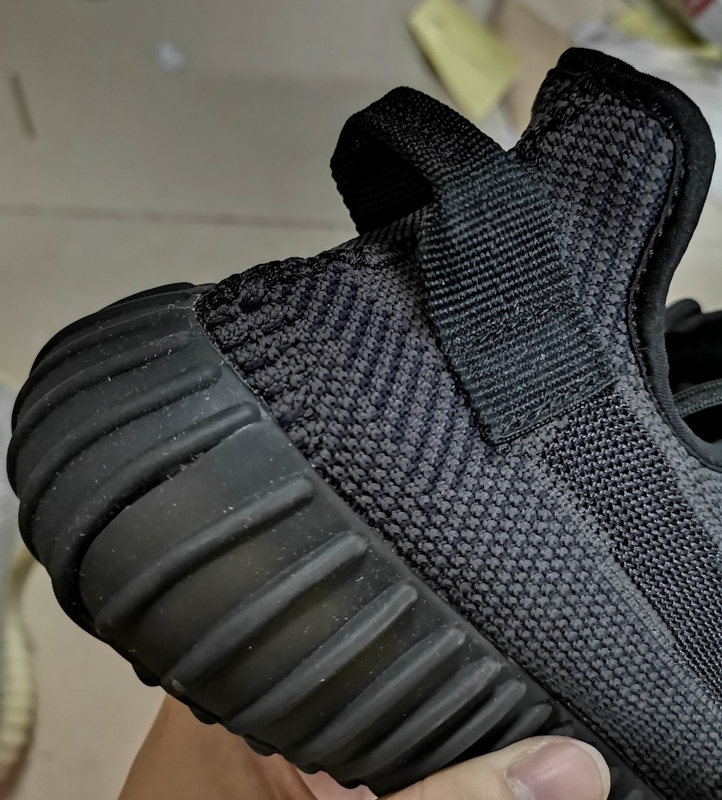 Another detail includes the reflective three stripes, adding a flair. 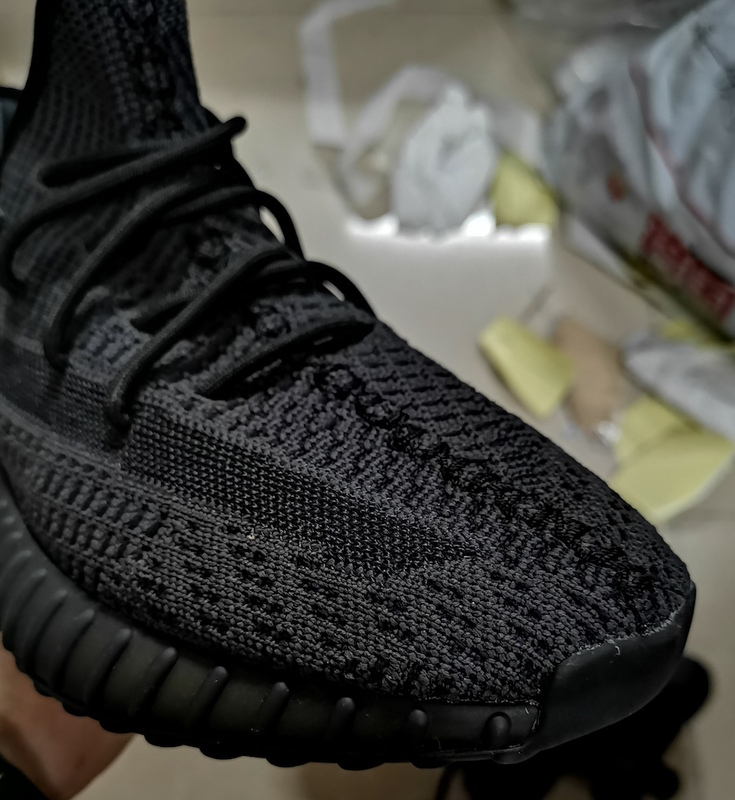 A black boost midsole finishes off this luxurious design. 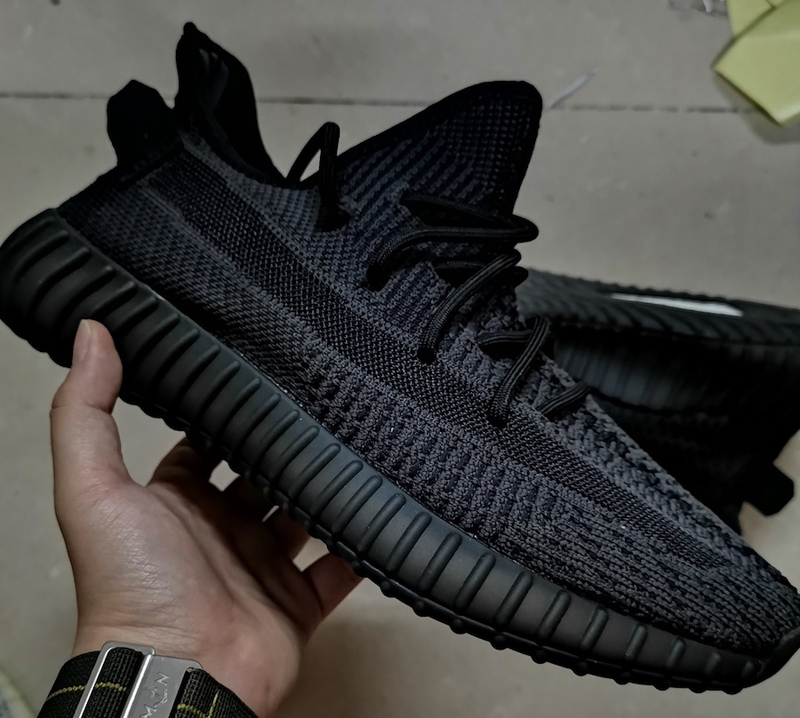 This Adidas Yeezy Boost 350 V2 ” Black” will hit the shelves later this year at select Adidas Originals retailers and on Adidas Store Online. 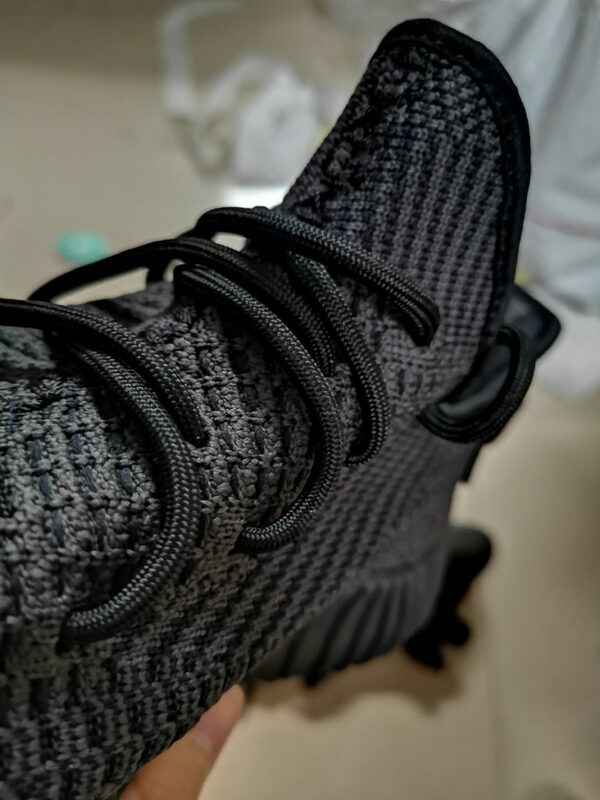 Check Out more detailed images down below and enjoy picking up this pair for yourself, retails for $220 USD. Feel elegant.